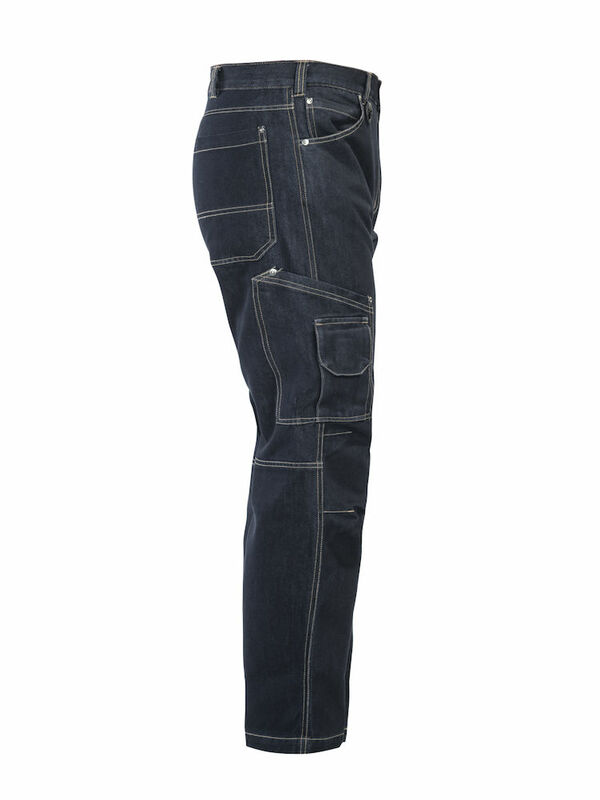 These new five-pocket jeans are great on the job or off. The fabric is super comfortable, and the fit is excellent. JOBMAN brings their comfort touch to jeans with pre-bent knees - no more blow-outs on your jeans after a few weeks wearing them on the job. Plus, the added pockets are not too much, but very functional and become your best friend. 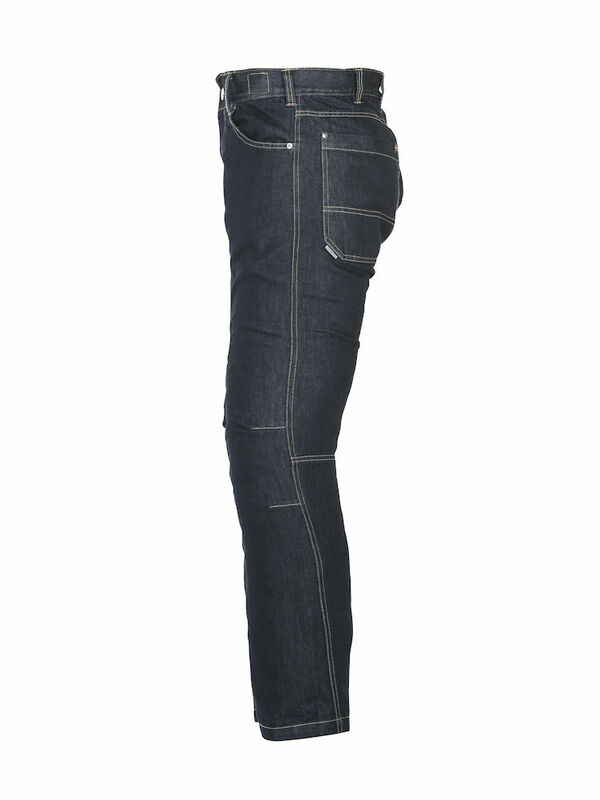 A new standard in work jeans by JOBMAN! 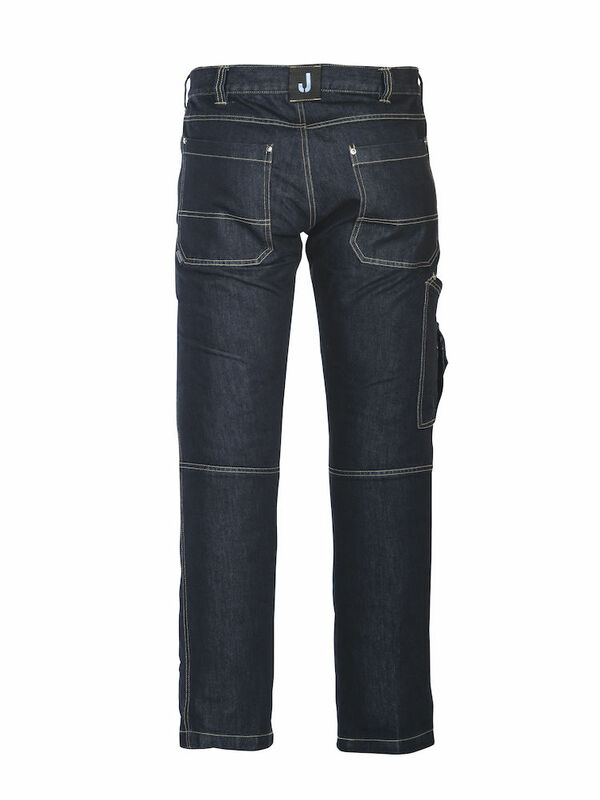 Five-pocket jeans in durable cotton / polyester with genuine cotton feel. Front pocket with phone compartment on the right side. Articulated knees.